Matthew’s House is a ‘home away from home’ that provides quality respite care for children who live with complex care issues. Matthew’s House is another perfect example of the type of community and support by locals. The facility is located in Abbotsford, we create a safe and loving environment for children, giving parents peace of mind. This respite care allows parents to rest and rejuvenate, strengthening the whole family. Auguston loves what this means and brings to the families in need of respite care and support. Here’s a little bit of the organization’s story. Every parent knows what it feels like to need a break. Of course you love your children but you also need time alone or as a couple just to refresh and renew. For parents of children living with complex care needs, getting that break is never simple. Everything from a trip to the grocery store to planning a holiday must include concern for wheelchair accessibility, the availability of medical equipment, or how a child’s health might be compromised. Providing around-the-clock care can be exhausting for parents of children with disabilities. Doug and Andrea Froese have lived this reality. Complications during his birth left their son Matthew with multiple challenges; he was completely dependent on others for every aspect of daily living. Despite this, Matthew was deeply loved and brought great joy to his family and friends. Sadly, on August 14, 2010, Matthew took his last breaths while being held in loving arms. He was just 9 years old but he left behind an enormous legacy of love. Doug and Andrea sought to honour that legacy by supporting other families like theirs. 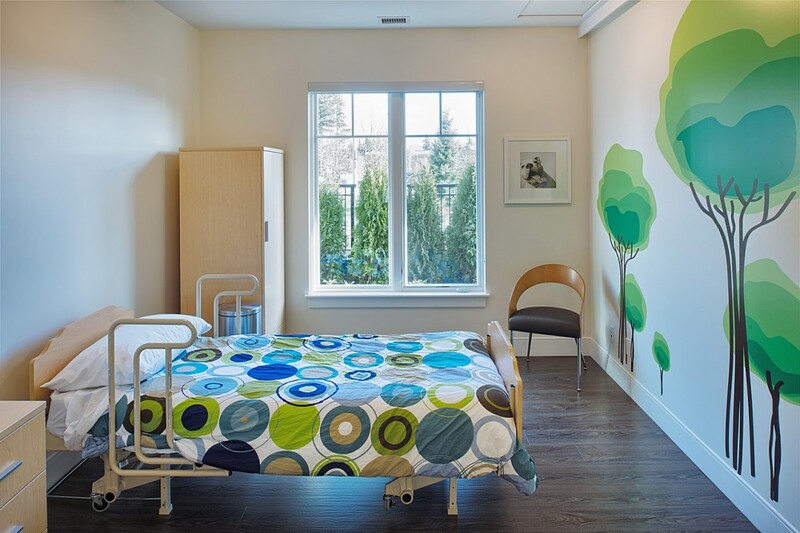 They envisioned a home away from home, where parents could bring their son or daughter knowing that their child would be well-cared for by experienced, compassionate caregivers. On November 23, 2013, that vision became a reality when Matthew’s House officially opened its doors to welcome families from across BC. None of this would have been possible without Doug and Andrea’s tireless efforts. They rallied support from individuals, community partners and both municipal and provincial governments. Matthew’s House is a testimony to their vision and the support of a community that has made this resource possible to other families with special children like Matthew. Digital marketer with an expertise in SEO, PPC and all things digital. I love to help clients succeed on the web.